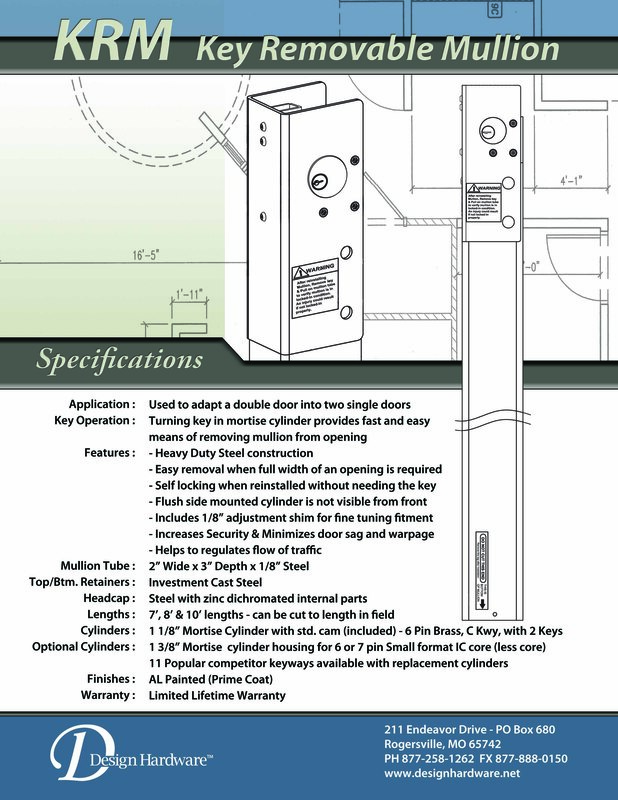 Design Hardware is proud to announce the addition of a Keyed Removable Mullion to their quality product line-up! DESIGN HARDWARE NEW PRODUCT ALERT! !